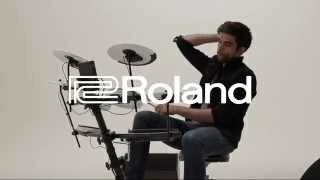 Roland V-Drums are the most famous electronic drumsets worldwide and for a very simple reason: they are the best! First-class sound, a natural feel and a stable design guarantee a top performance and the result of 30 years of development work in electronic drum sets. The TD-1K is no exception: it offers the quality of the V-Drums in a compact design. The TD-1K is ideal for all who want to play drums at home: it offers a wide range of expressive drum kits for all music styles, as well as built-in training and recording functions that help improve and check your drumming performance. As the owner of a Roland TD-1K, you will not only begin a new chapter of your musical journey, but you will also automatically become a member of the V-Drums Network, which already includes the best drummers and percussionists worldwide. Acoustic drums are set up for a specific music style, that is, you only have one sound at your disposal. The TD-1K is different: it offers 15 preset, directly selectable drum kits covering all kinds of music styles, from rock, blues to jazz, world music to electronic dance music and more. They can, for example, in the style of a hard rock drummer, switch to a heavy metal band important "heavy grooves" and, if necessary, quickly switch to a different style, such as pop music, at the touch of a button. All drum kits react like their acoustic or electronic models, so you have a wide range of sound variations available in just one drum kit. Some drummers fear electronic drums do not play as an acoustic set. The Roland TD-1K is a great opportunity to throw these doubts aside, as it also provides the most important playing techniques for an acoustic set. This is especially important for beginners who have begun to play drums. Each of the drum sounds offers a very wide dynamic range and a natural sound. Unlike the commercially available e-drum kits for beginners, the TD-1K has cymbal pads that are in no way inferior to that of the large V-Drums sets, including sounds for the top and edge of a cymbal, as well as the Possibility to stop the sound by grabbing and holding the cymbal pad. The hi-hat reacts to all nuances of the foot pedal and thus allows a very fine adjustment of the hi-hat sound. Good drumming needs a good drum set, and nothing else is the Roland TD-1K. 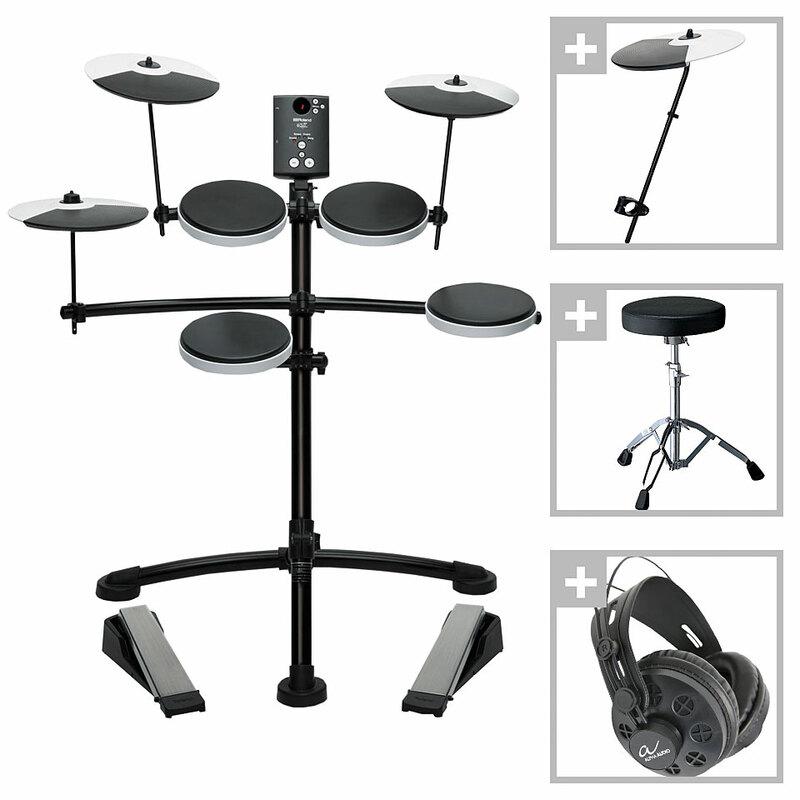 The TD-1K has a variety of built-in exercises that are very useful both for drumming lessons in the classroom, accompanied by a teacher, as well as practicing at home alone. The TD-1K is not just a drum kit, but also offers a "virtual teacher", as well as a backing band when you play to songs. These possibilities create an additional motivation thrust, develop your playing technique significantly further and also have even more fun. The built-in metronome helps to improve the timing and the coach mode allows the training of different tempos, endurance and accuracy. Practice playing a band of songs stored in the sound module, or connect your smartphone or audio player to the Mix In jack, and play to the songs or practice patterns that you have chosen yourself. 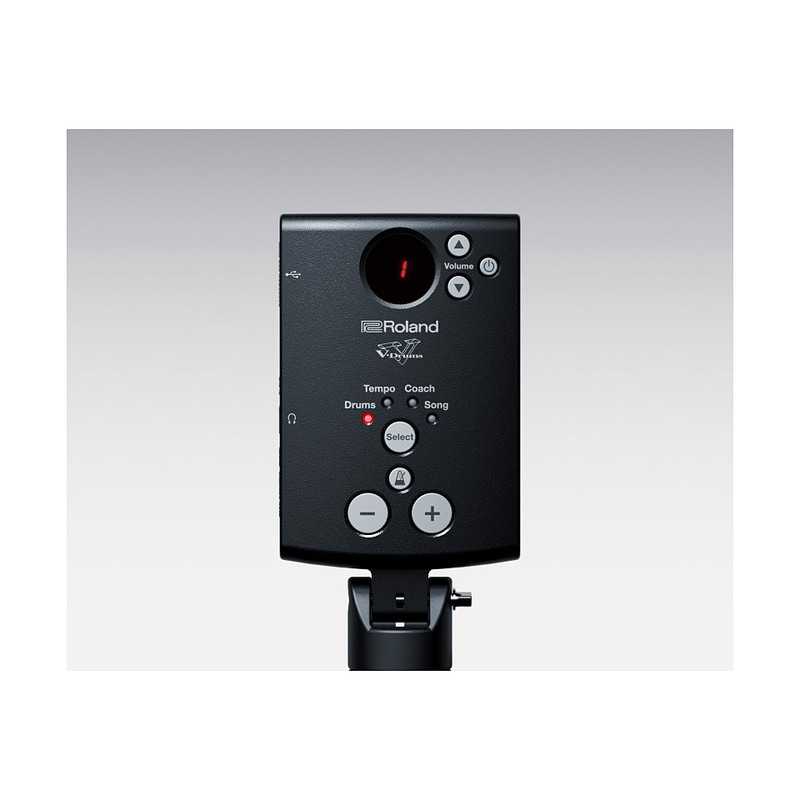 Use the internal recording function to record your performance and listen to the result immediately after recording. The TD-1K is your all-round package for a better drumming performance. Acoustic drums are very noisy and can quickly drive room mates as well as neighbors to despair or lead to the fact that you are only allowed to play it for a limited time. Moreover, an acoustic drummer is a noise source that is not to be underestimated in relation to potential hearing loss. The Roland TD-1K is particularly noteworthy, not only because of its headphone connection, but also because of the very low-noise Snare / Tom / Cymbal pad, which is a privilege of electronic drums. Conventional electronic drums often have the problem that playing the foot pedal produces kicking sounds, which can interfere with the neighbors. 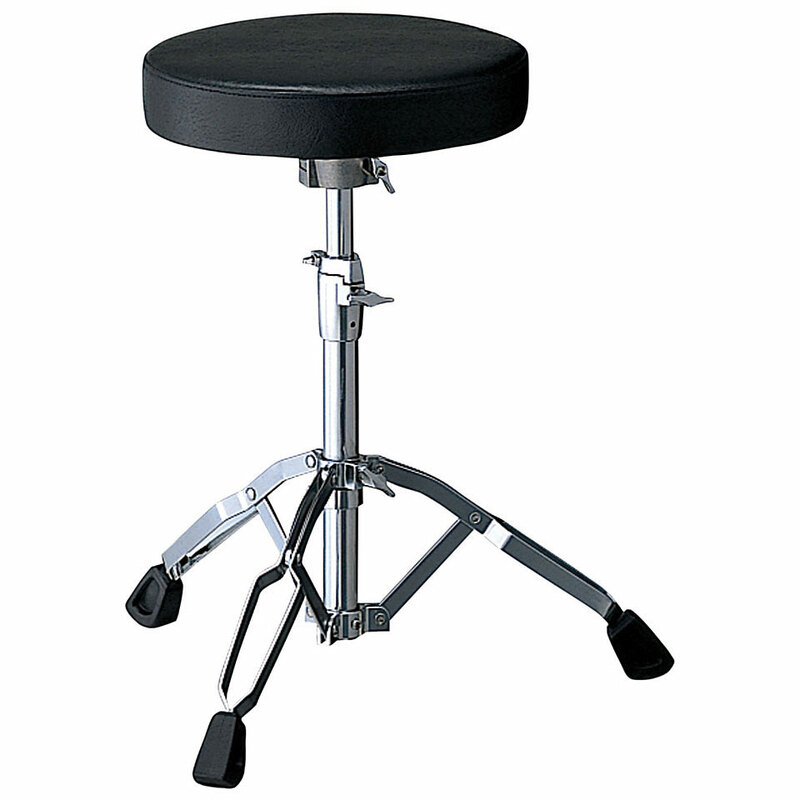 The TD-1K, on ​​the other hand, offers pedals without mallets and is therefore very quiet when used. 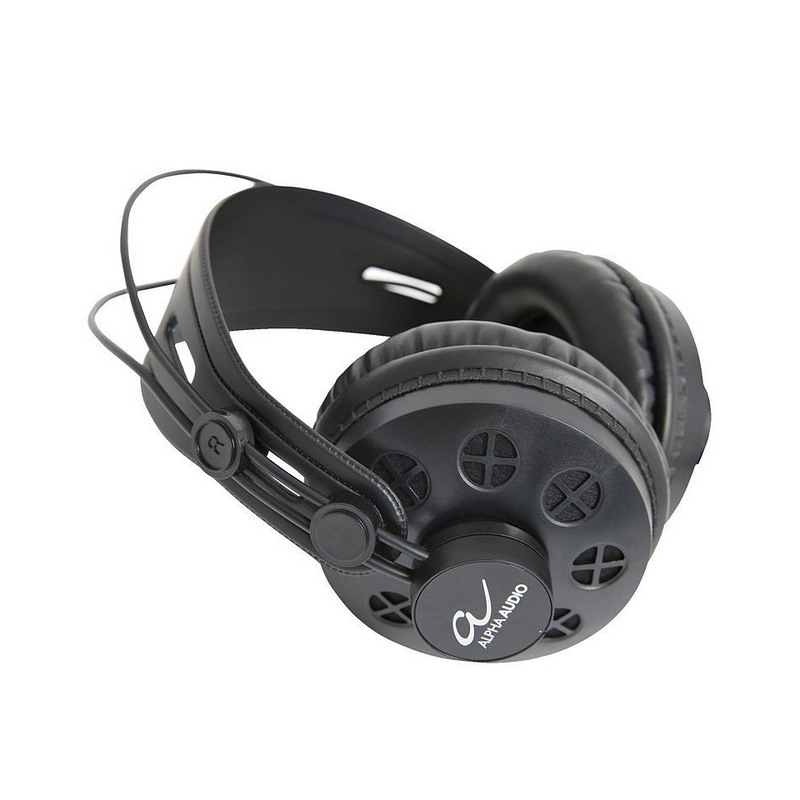 The Roland NE-10 Noise Eater, an additional support pad raised on an air cushion, provides additional insulation when playing the pedals. The construction of an acoustic drums means an effort which is not to be underestimated and usually requires more space than expected. The TD-1K is much more compact and fits in small rooms without disturbing. It also looks good and stylish and fits every modern decor. 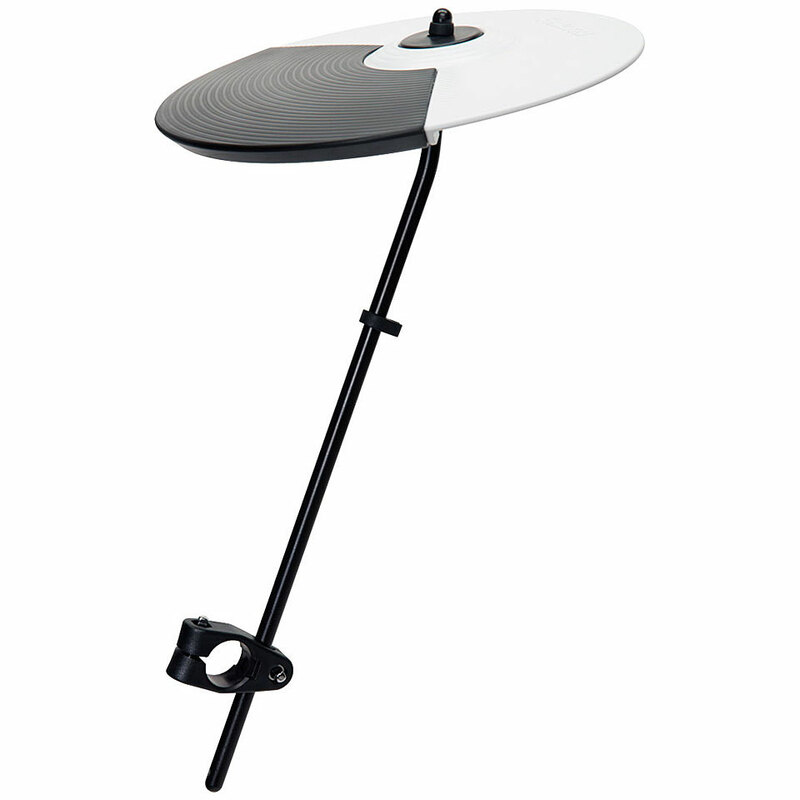 The stable, ergonomic drum stand can easily be adjusted and adapted to the playing style of children, adolescents and adults. In addition, it is possible to adjust the height of the cymbal pads and the angle of the snare pad in order to fit the drum kit perfectly to the individual seat height.